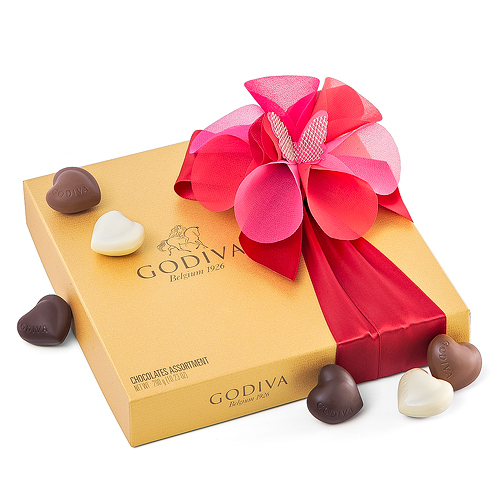 Spoil your loved ones with this Godiva Precious gift set. 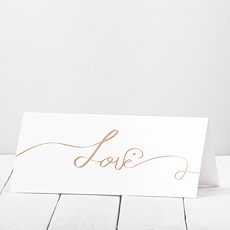 We have paired an iconic Godiva Gold Rigid Box with a clear box showcasing 6 delicious chocolate hearts. 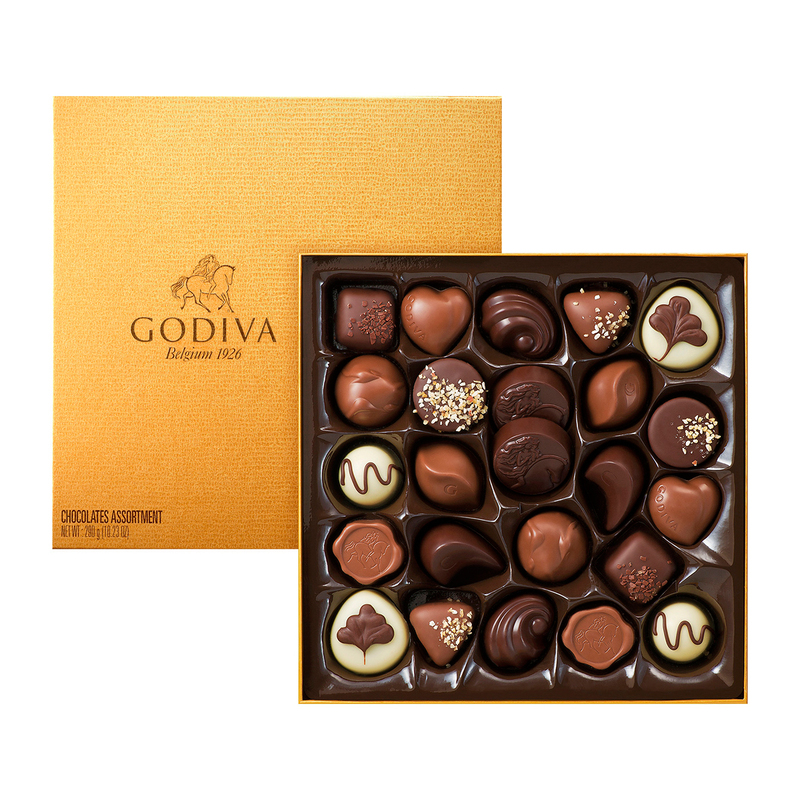 The ever-popular Godiva Gold Box contains 24 perfect milk, white and dark Godiva favorites, with a variety of tempting, expertly crafted fillings including creamy pralines, sweet caramels, nutty noisettes and soft ganaches. A festive red ribbon and pink & red butterfly pick dress up the traditional gold box. 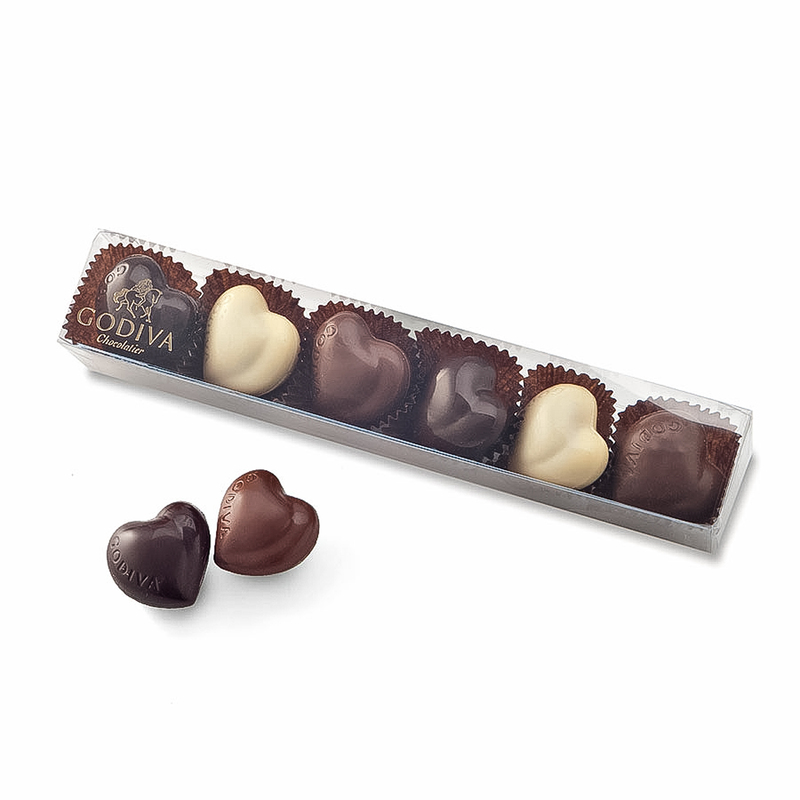 The clear cello box is the perfect way to show off an assortment of 6 milk, dark, and white chocolate hearts.